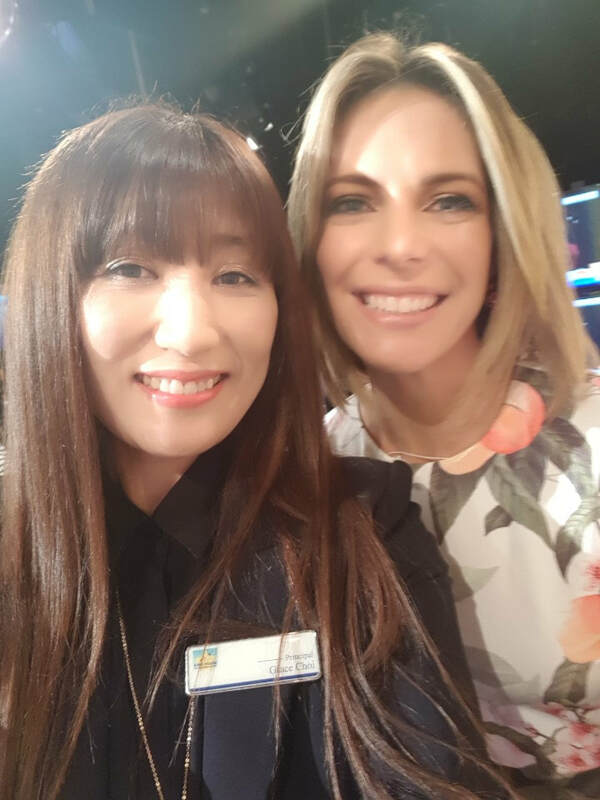 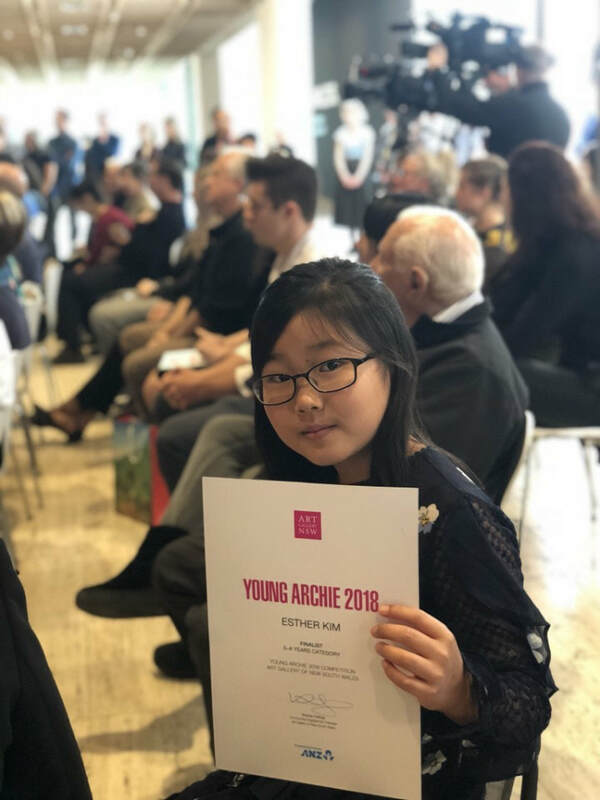 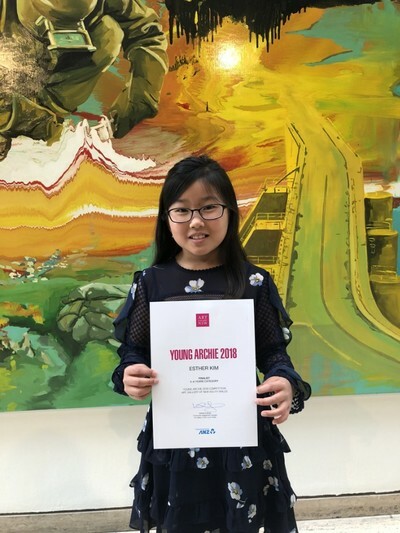 Congratulations to Esther Kim, she was awarded as a finalist for the very prestigious Young Archie Award 2018. 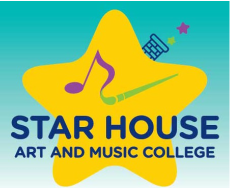 With over 2,000 entries this year, being chosen as one of the top 5 in the state is an incredible in their age group is HUGE achievement!!!! 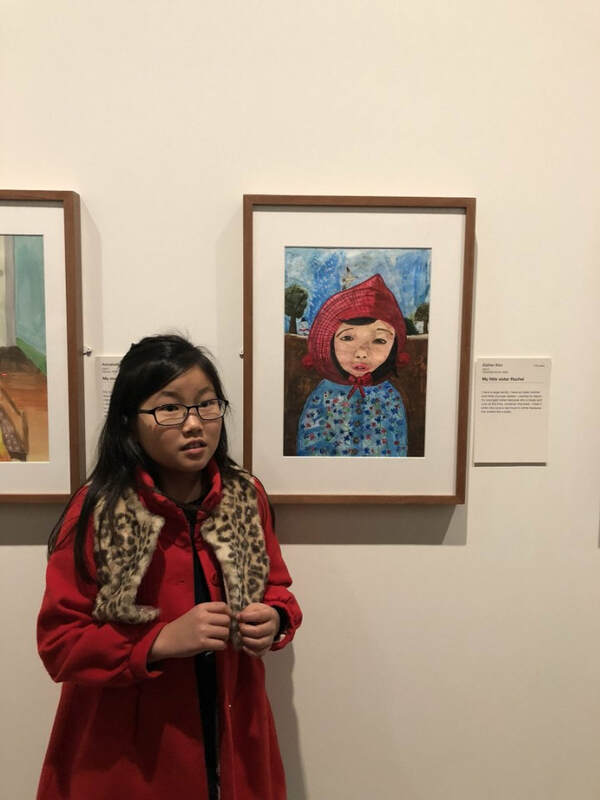 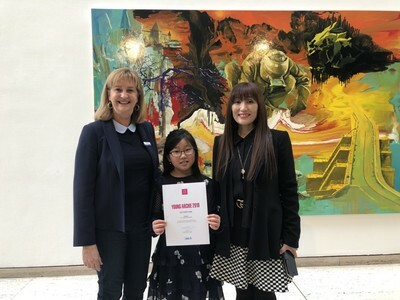 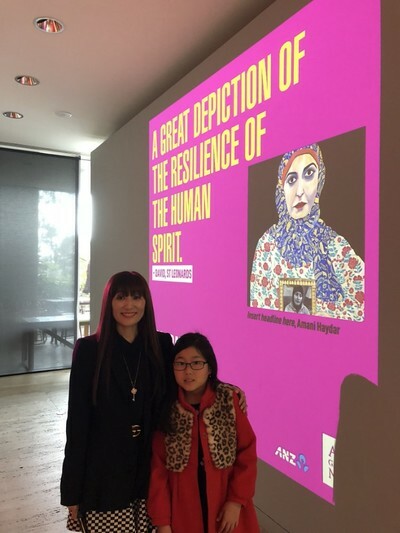 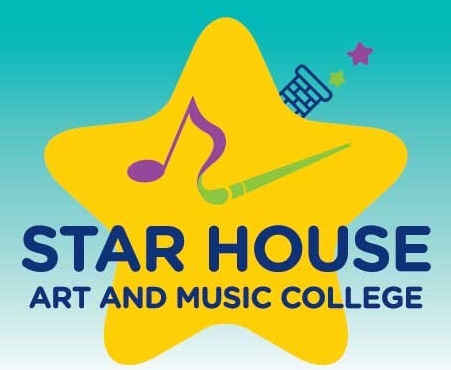 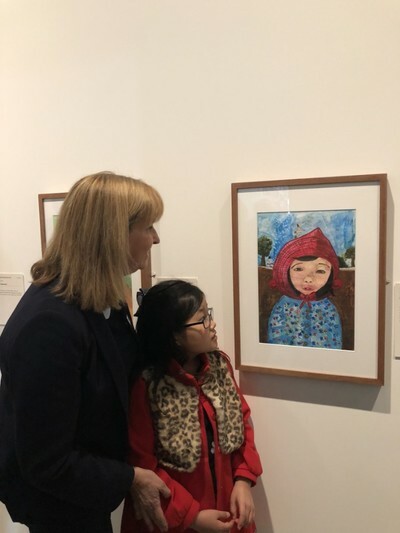 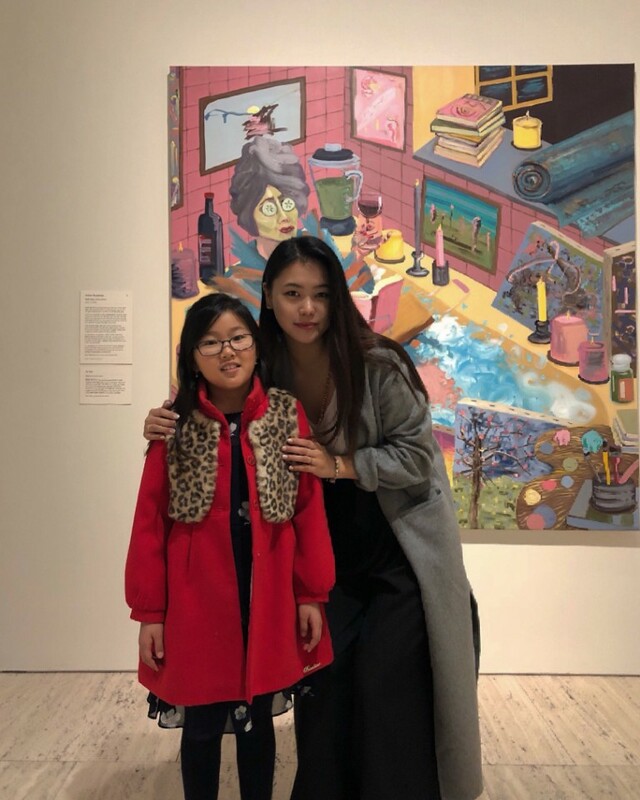 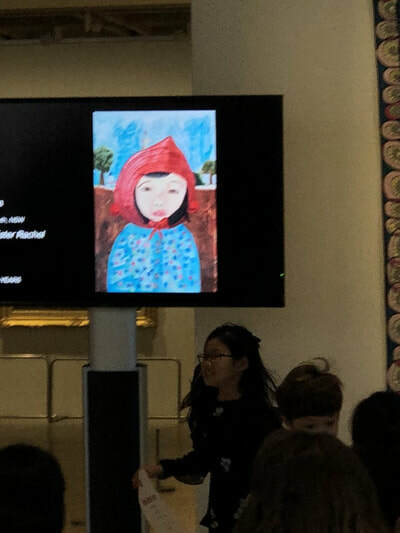 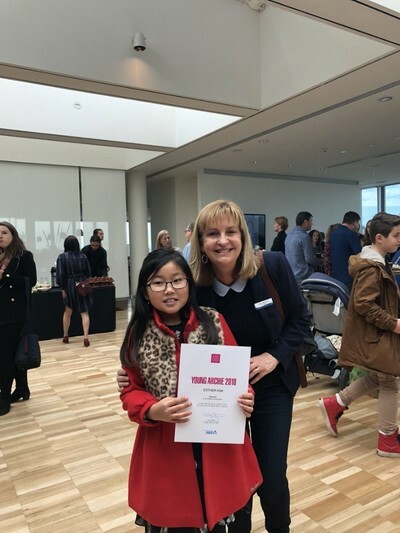 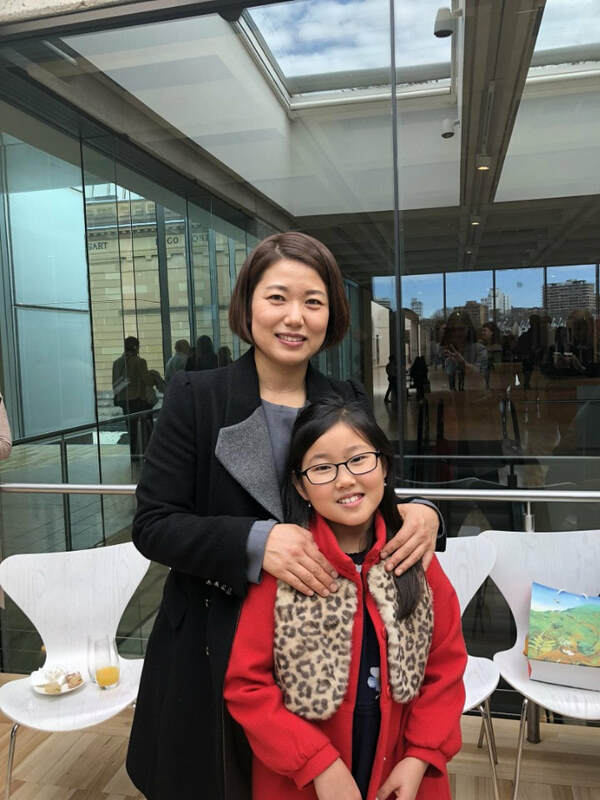 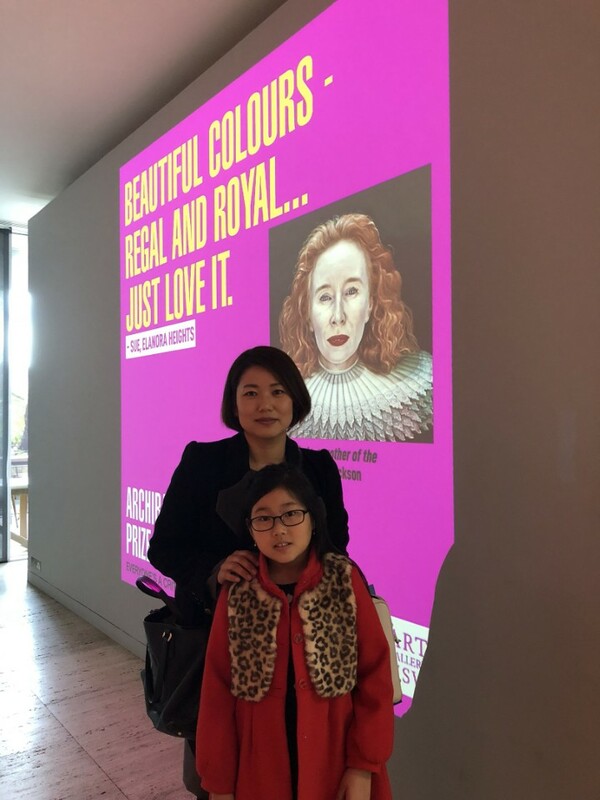 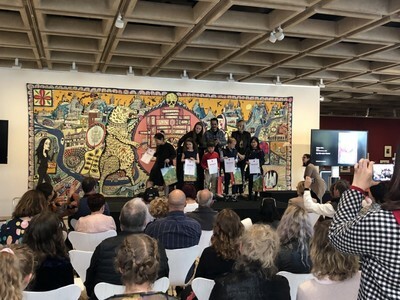 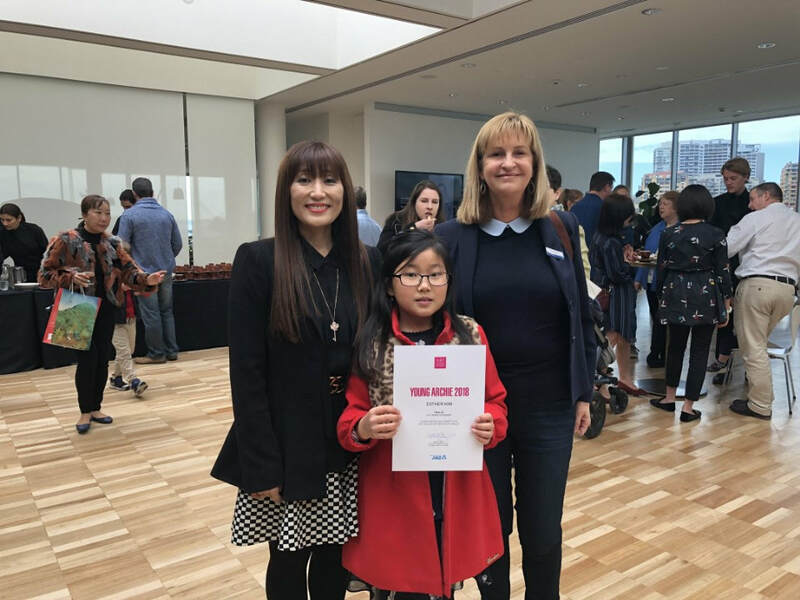 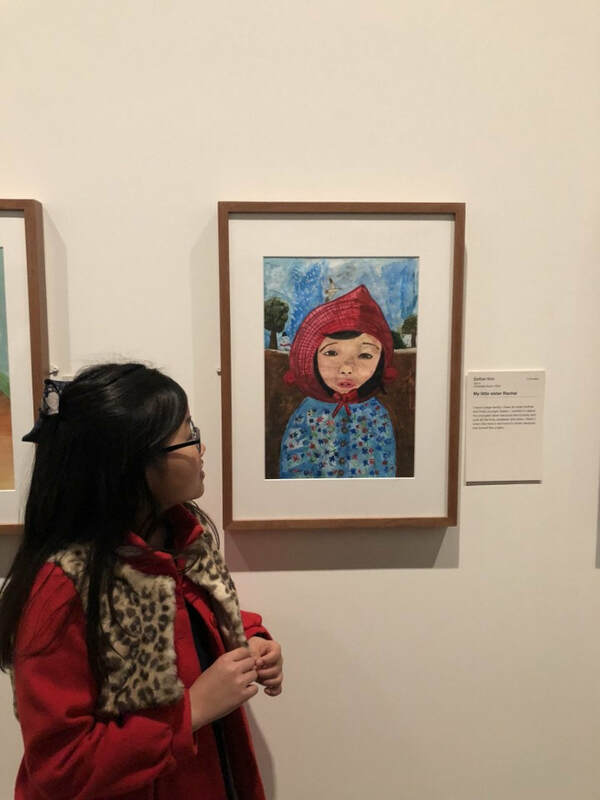 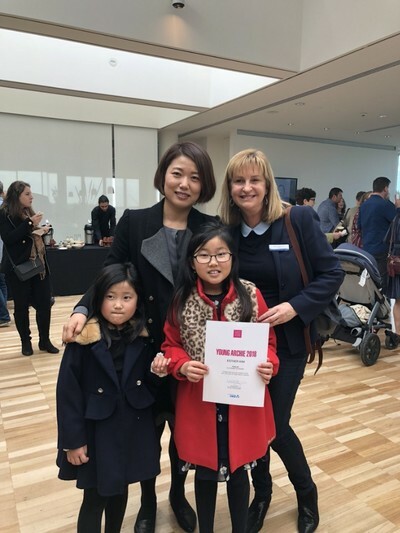 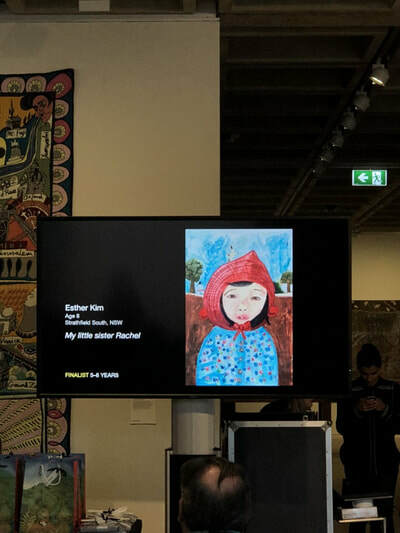 Esther's artwork along with the other finalists, will be on display at the Art Gallery of New South Wales until 9 September, 2018 – entry is free. Art Gallery of NSW.